Thank you Johnna for sharing Hayden's costume! I love that it ticks when it turns! 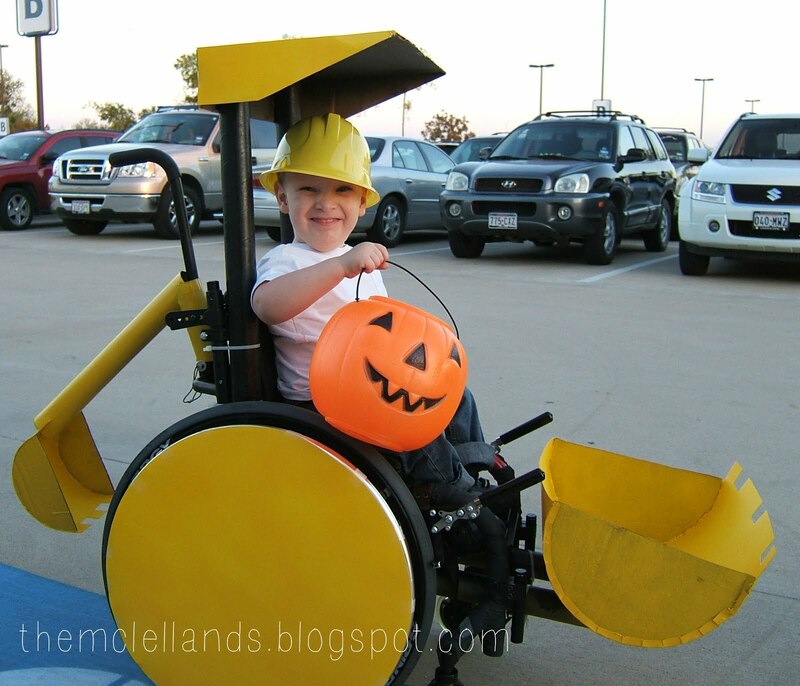 Very cool costume!